PRAY FOR RAIN!!! 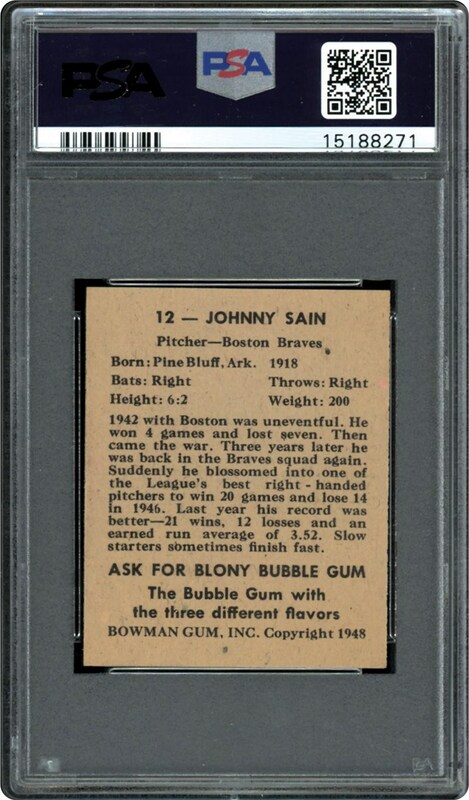 One of just 6 in the PSA 8.5 holder of Johnny Sain. 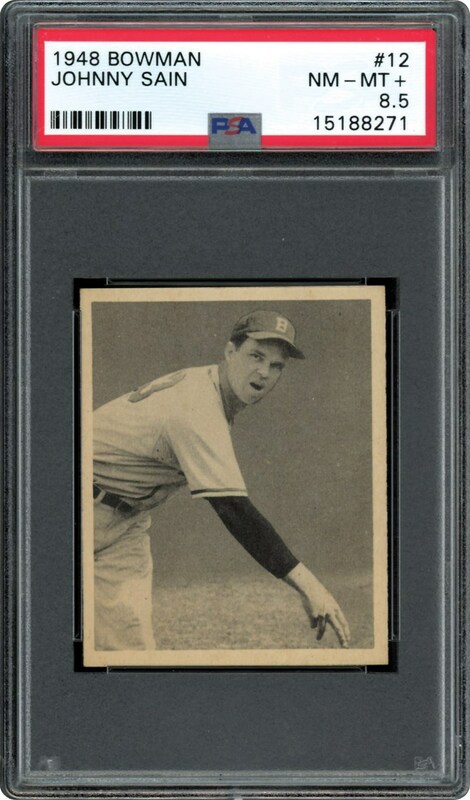 Strong card from this 71 year old series. You won't be disappointed in this Rookie card.